Chester Zoo, the most visited paid-for tourist attraction outside of London with over 1.4 million visitors per year, has appointed specialist agency Phar Partnerships to secure a headline sponsor for its new £30m development. 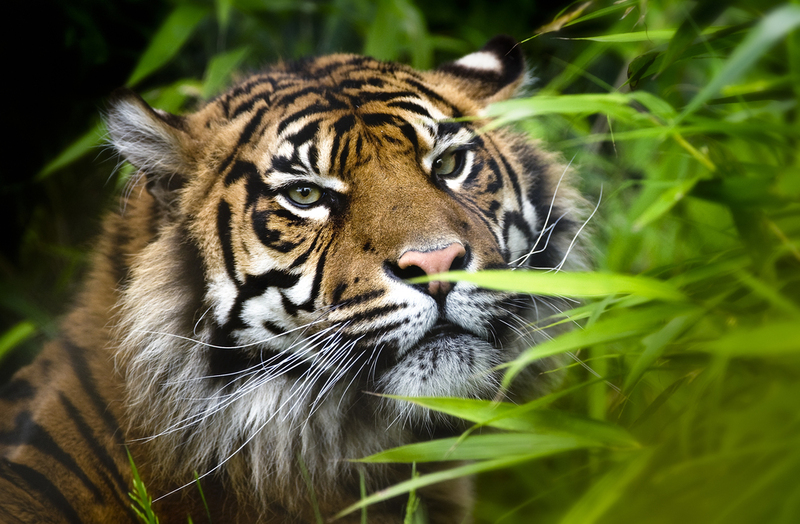 “Islands” is one of the biggest and most ambitious projects in UK zoo history and will take its visitors on an adventure around the six South East Asian isles it represents – the Philippines, Papua, Bali, Sumatra, Sumba and Sulawesi. Phar Partnerships will lead the search for the headline sponsor with the project led by head of Phar’s North West office in Manchester, Ian Tussie, who recently secured Phones 4U as the title sponsor of the Manchester Arena.